Through your generosity we have given millions in grants to Native artists, culture bearers and the organizations that support them since 1999. Focused on community development, youth empowerment and national movement building, we have piloted numerous culturally rooted programs. 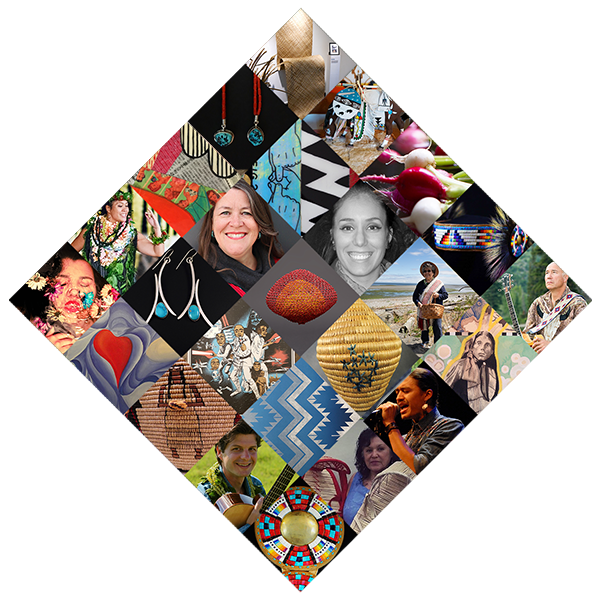 Nearly 1500 Native artists and culture bearers have attended our trainings, taught by our network of of certified artist and business coaches. 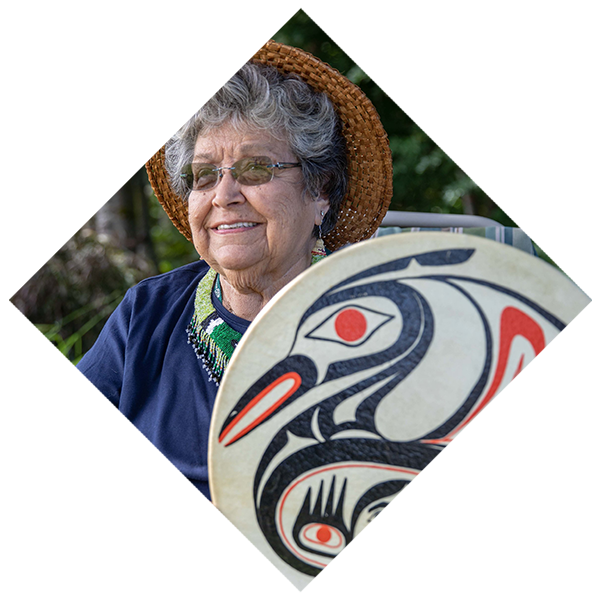 We offer direct grant support to individual Native American, Alaska Native, and Native Hawaiian artists and culture bearers. By investing in individuals, families and households are elevated, thus creating change that ripples out into their communities. 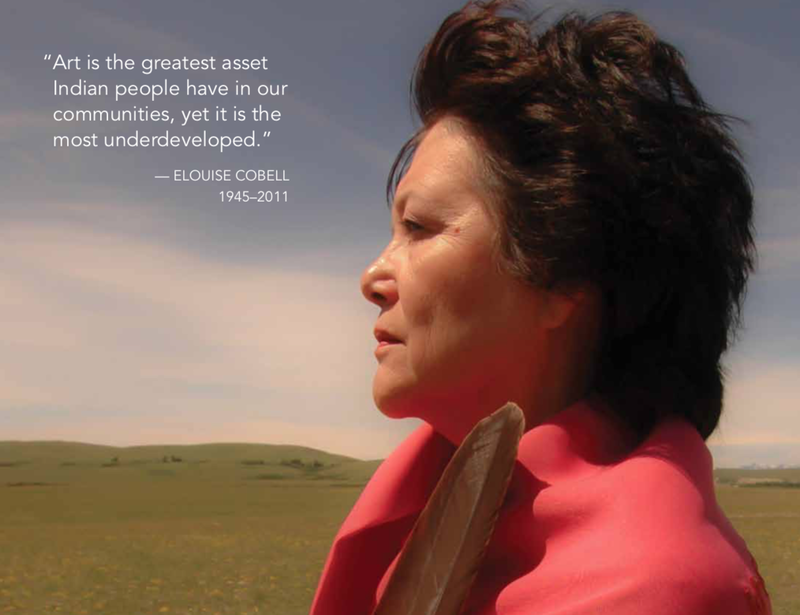 We are committed to long-term, deep partnerships within Native communities all across the nation. Our community-based work focuses on uplifting artists as community leaders and helping local organizations better work with the artists they serve. 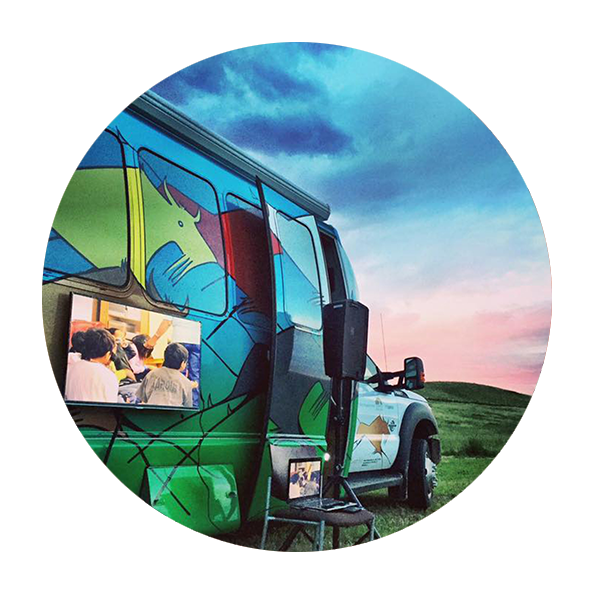 We work all across Indian Country, building a network of Native artists and culture bearers who are contributing the rich fabric of their communities. Through our fellowships, awards and trainings we bring artists together, creating more opportunity for collective impact. why artists and culture bearers? Art is so deeply embedded in Native communities that roughly 40% of Native people gain income from arts and culture based practices. For decades Indigenous ceremonies, languages and cultural practices were prohibited by federal law, stripping Native peoples of our rights to carry on the traditions and lifeways of our ancestors. Now no longer illegal, the revitalization of Indigenous forms of expression is a key component of creating thriving Indigenous communities for several reasons. 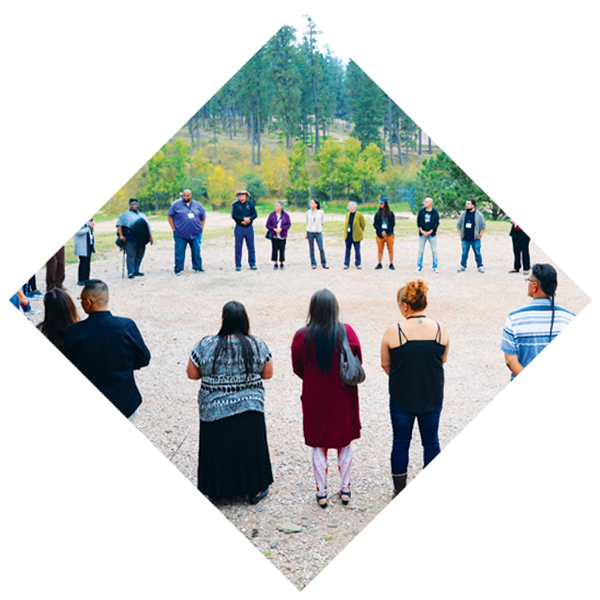 For one, without our cultures and histories, Indigenous peoples, especially our youth, are often left feeling disconnected and out of balance –– thus strengthening the connection between Native people of their tribes is vital to the future of healthy Native communities. Additionally, Native people continue to be invisible to most other Americans. Inaccurate narratives and pervasive stereotypes perpetuate harmful mentalities about Native communities. Uplifting the wide range of expressions in our communities helps illuminate a more accurate and nuanced understanding of who we are. Supporting artists and culture bearers is a proven way to nurture culturally informed, locally led community development that not only enhances tribal economies, but strengthens Indigenous communities ability to sustain and progress generations of traditional knowledge. That is why we support and honor Indigenous artists and culture bearers.